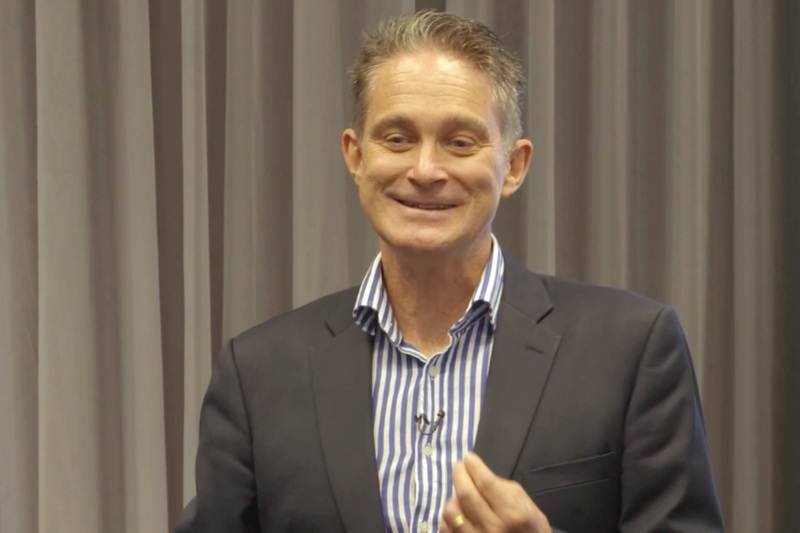 Pineapple Media Australia were commissioned by international resilience author and speaker, Graeme Cowan, to produce a 40 episode series looking at how we can create thriving tribes in workplaces. The series was filmed at one of Graeme’s ‘Creating Thriving Tribes’ workshops and covers topics including Culture Change, Career Purpose, Claiming Strengths and the Rituals of Effective Leaders. The series allows Graeme to have a regular presence with followers of this work, and is being distributed online over various social media platforms.